Here are seven health benefits of cashews. 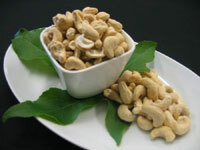 Cashews are particularly rich in magnesium. It's a well-known fact that calcium is necessary for strong bones, but magnesium is as well. Most of the magnesium in the human body is in our bones. Some of it helps lend bones their physical structure, and the remainder is located on the surface of the bone where it is stored for the body to use as it needs. Copper found in cashews is vital for the function of enzymes involved in combining collagen and elastin, providing substance and flexibility in bones and joints. By preventing calcium from rushing into nerve cells and activating them, magnesium keeps our nerves relaxed and thereby our blood vessels and muscles too. Too little magnesium means too much calcium can gain entrance to the nerve cell, causing it to send too many messages, and leading to too much contraction.Insufficient magnesium leads to higher blood pressure, muscle tension, migraine headaches, soreness and fatigue. Not surprisingly, studies have demonstrated that magnesium helps diminish the frequency of migraine attacks, lowers blood pressure and helps prevent heart attacks. Data collected on 80,718 women from the Nurses' Health Study demonstrates that women who eat at least an ounce of nuts each week, such as cashews, have a 25% lower risk of developing gallstones. People who eat nuts twice a week are much less likely to gain weight than those who rarely eat nuts. 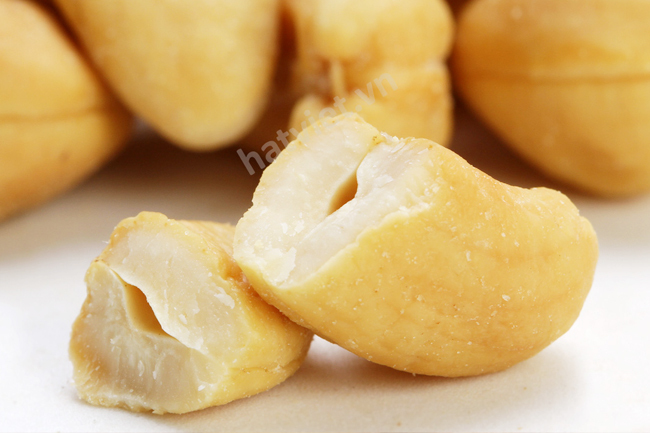 Cashew nuts are indeed relatively high in fat, but it is considered "good fat." 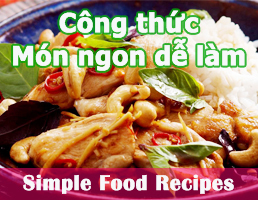 This is attributable to the ideal fat ratio in the nut, 1:2:1 for saturated, monounsaturated, and polyunsaturated, respectively, which is recommended by scientists for tip-top health. Cashew nuts contain less fat than most other popular nuts, including peanuts, pecans, almonds and walnuts. They are dense in energy and high in dietary fiber, making them a very valuable snack for managing weight gain.